In recent years we have seen more and more people opt for hardwood floors versus carpet. There is a trend on the rise as even property owners are removing old carpets for brand new Hardwood flooring. However there are still many homes and apartments that have carpets. So if you are considering switching over to the hardwood floor team here are some benefits you will get from the switch. Carpets attract dust and microorganisms that is very hard to detect and remove. This is especially troubling for adults or children who suffer from allergies. Every time you walk across the carpet millions of dust particles fly into the air triggering allergies. Even if you vacuum every day and do carpet cleaning for maintenance the dust particles get deep under the carpet and cannot be totally removed. When you have a hardwood flood it is made up of natural renewable material. You can see the dust and dirt on the surface which makes it easier to spot and clean the surface. 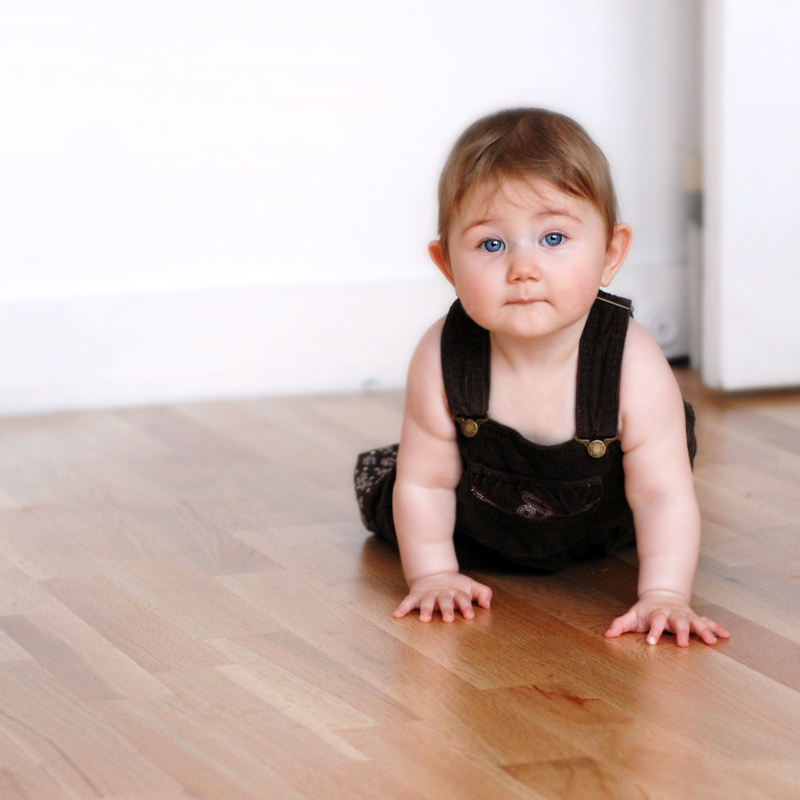 Hardwood floors are very low maintenance to clean. They are so simple and easy that you do not need expensive or fancy cleaning materials to clean the floor. You can simply use a rag and some natural cleaners such as vinegar and water. No need to vacuum every day or spend money on carpet cleaners every year. Hardwood floors can last for decades as opposed to carpet. Carpet has to be ripped out and replaced every few years because of holes, stains, and dirt. There are some Harwood floors today that have been around since the middles ages. If hardwood floors are well maintained they will last longer and save money and stress over the long run. Hardwood floors are a good investment and will save you lots of money in the long run. As mentioned before if you properly care for your floors they will last for years even decades holding their value. With carpets you will have to replace them every few years. Having hardwood floors also save you money. You will not have to constantly purchase vacuum cleaners and dealing with them breaking down. In addition, you will not have to hire carpet cleaners to constantly clean your carpets spending hundreds of dollars every year. Hardwood floors have been around for centuries and have never lost their charm. They are still as popular today and they were then. The reason is their timeless quality. They can be decorated to match the current trend by adding accessories and colors. With today’s technologies there are even ways to make your floor look more distressed or change colors to enhance its beauty. 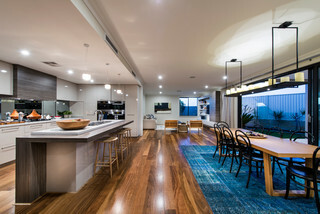 Harwood floors are made from a natural material. The material is renewable and made from trees. They do not have any chemicals inside and the trees can be renewed and replanted. On the contrary, carpet is made from mostly petroleum and cannot be renewed. Atlas Custom Hardwood Flooring is a full-service The Benefits of Hardwood Flooring vs. Carpet company that can meet all your needs. From sales to refinishing and installations, we offer many flooring services at affordable prices. Contact us at (866) 601-6833. Your only Source for The Benefits of Hardwood Flooring vs. Carpet !